Breathable waders made of Gore-Tex and similar fabrics sought to change that by allowing perspiration to breathe out of the material. And they did, to a degree. But to be honest, even with breathables, fishermen ended up soaking wet after a day on the stream. 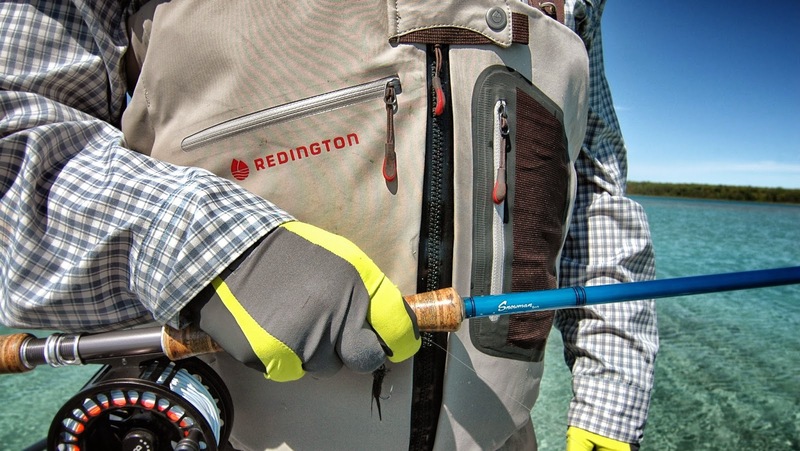 Redington’s SonicDry Fly Waders, made with 37.5 Technology by Cocona, have finally solved the problem. 37.5 Technology is named for the body’s ideal core temperature of 37.5 degrees Celsius, and the most comfortable humidity of the microclimate next to your skin, 37.5 percent. 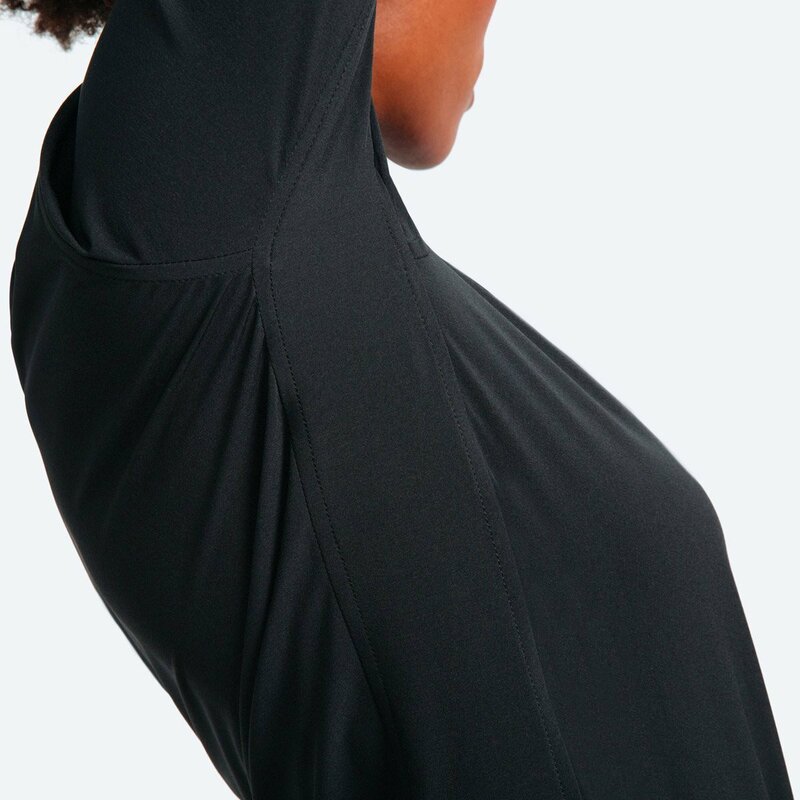 This means the inner surface of the lightweight, four-layer SurgeShell nylon fabric has revolutionary patented particles embedded in its fibers. Said particles are designed to soak up the moisture (sweat) that collects inside waders and dry fast — up to five times faster than other breathables — for a much more pleasant wading experience.